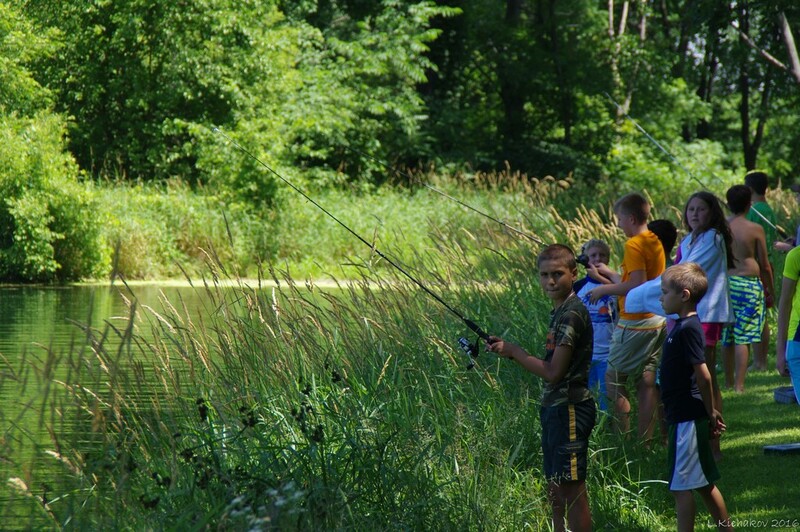 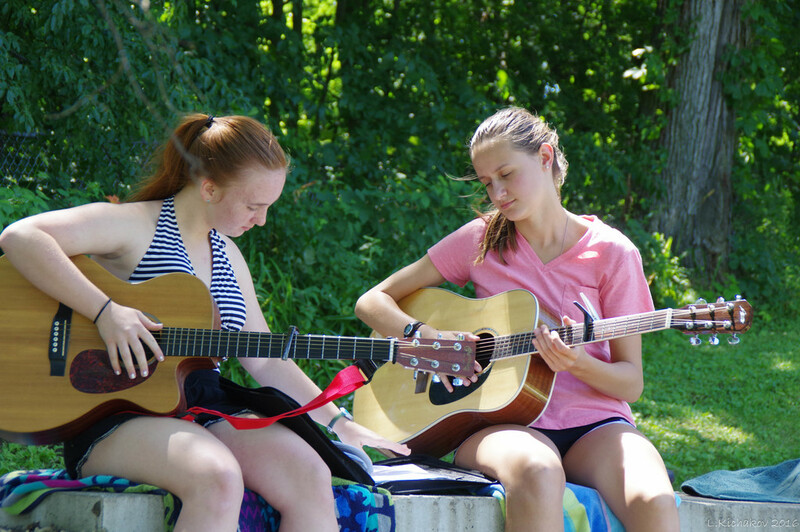 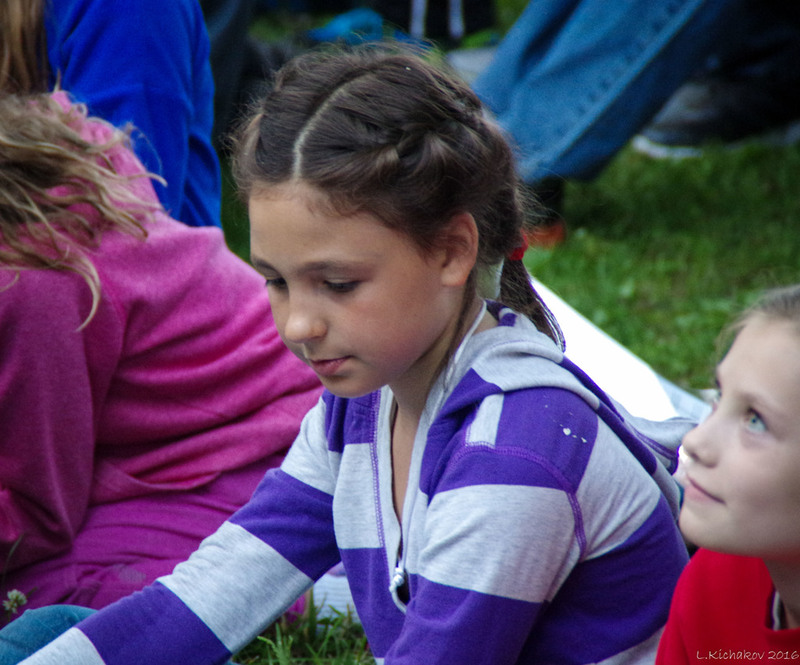 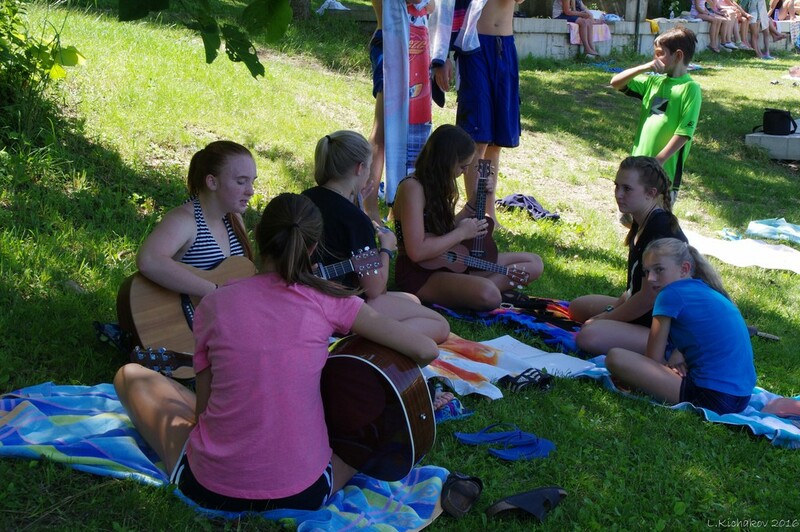 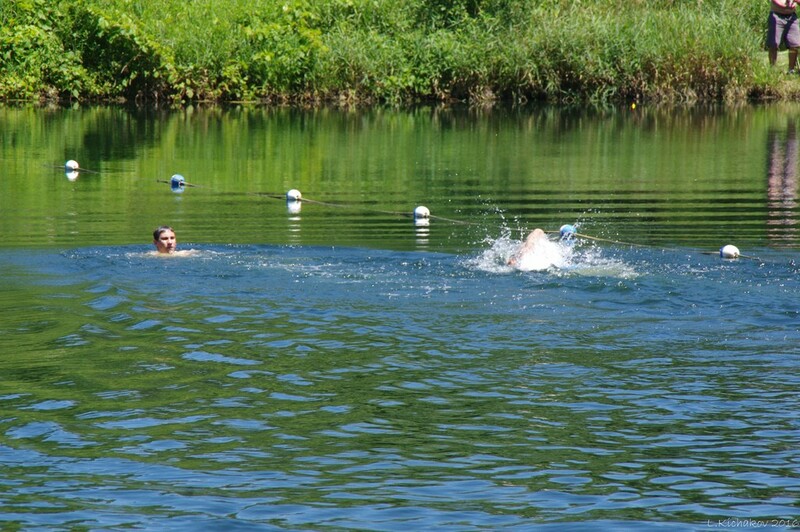 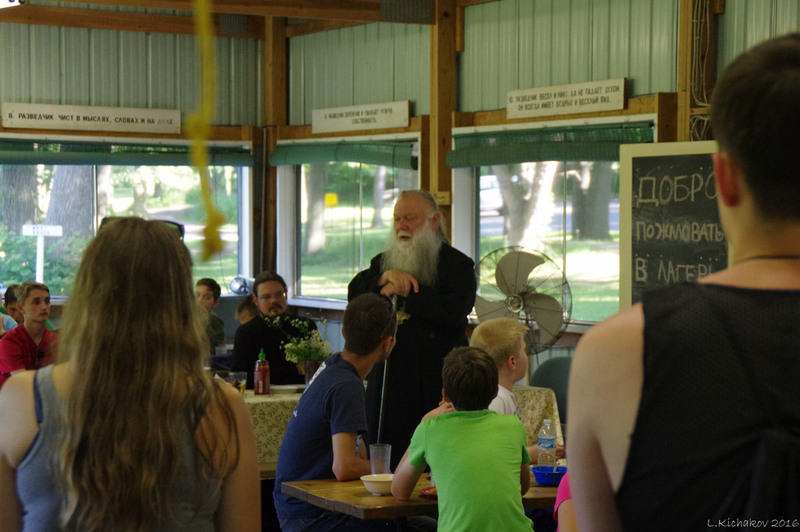 The 56th season of the diocesan summer camp began on Saturday, July 2nd. 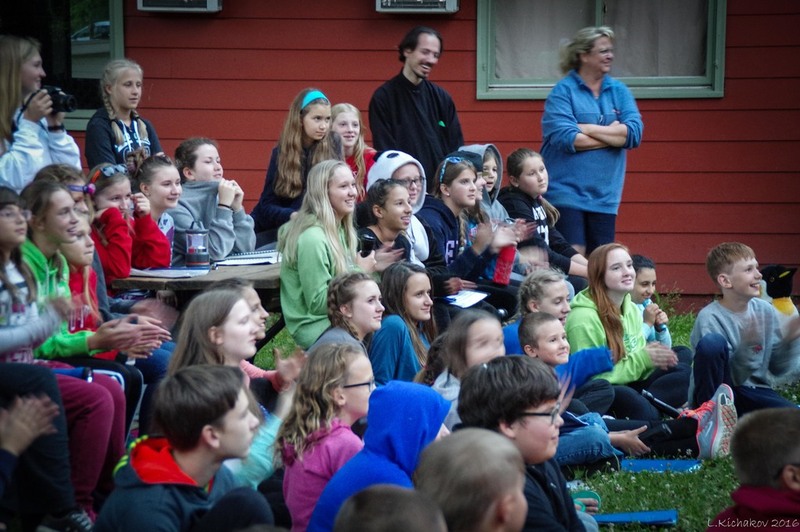 Almost 80 youngsters from around the diocese are participating this year. 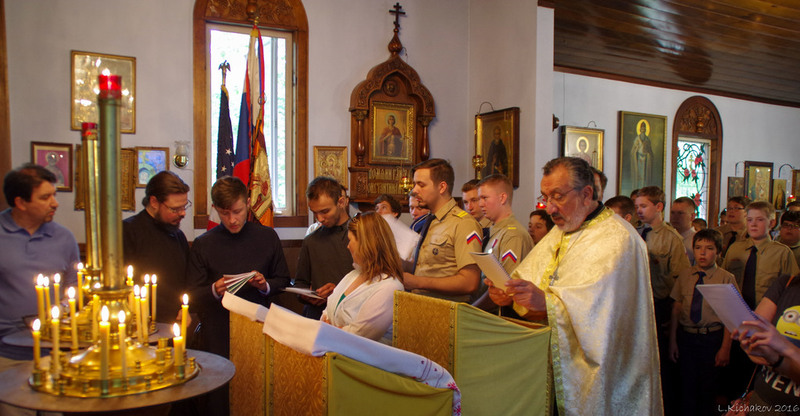 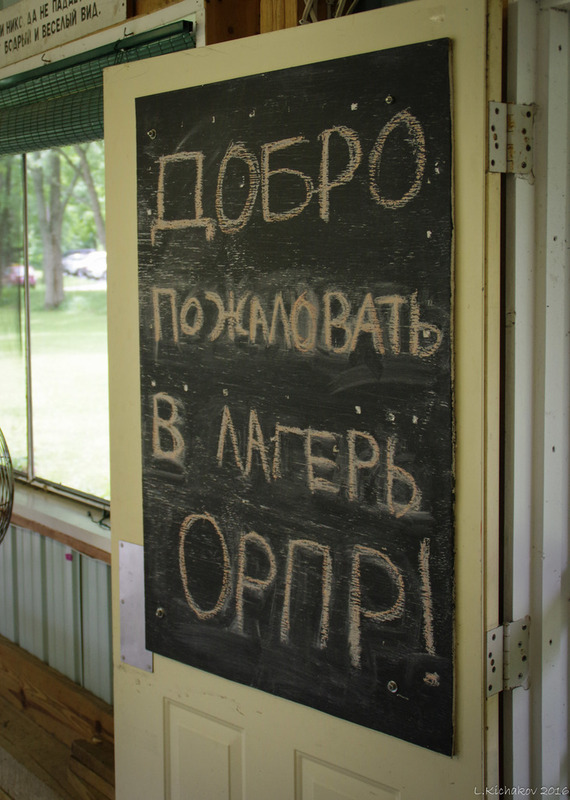 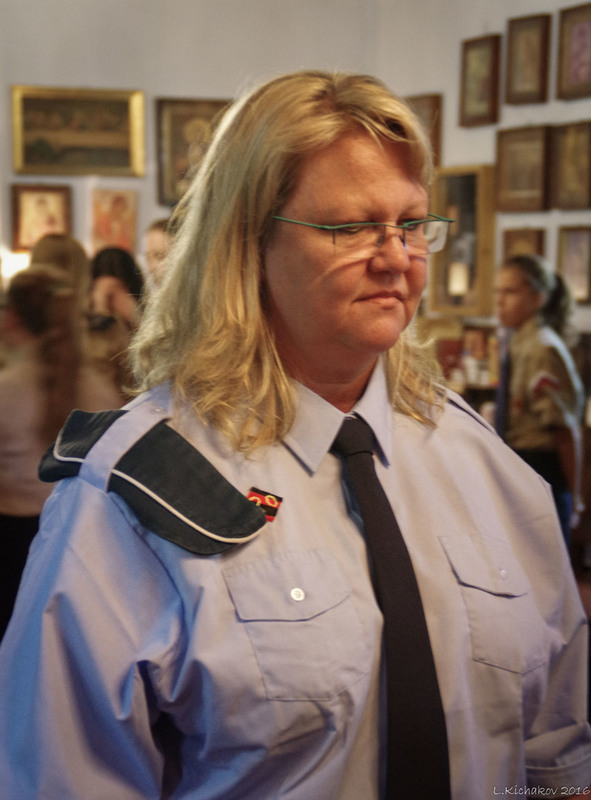 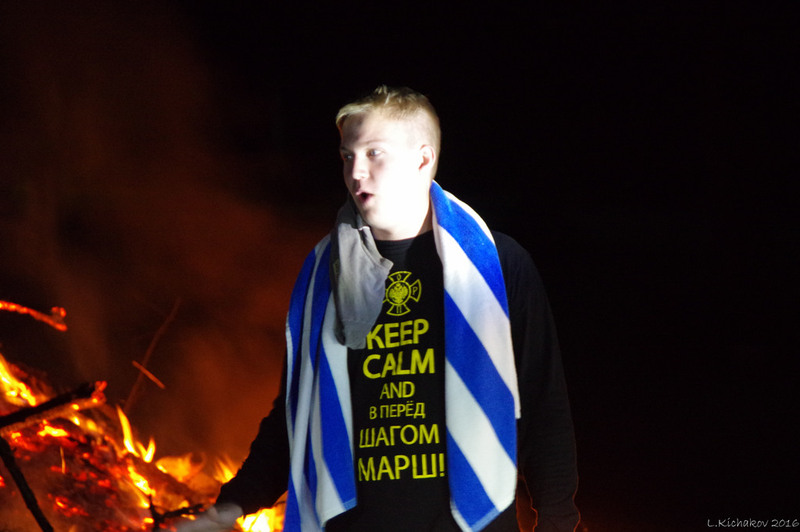 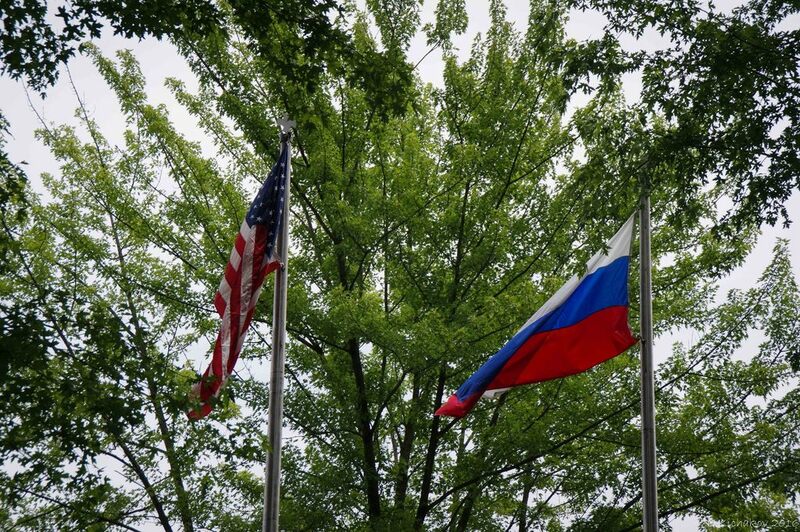 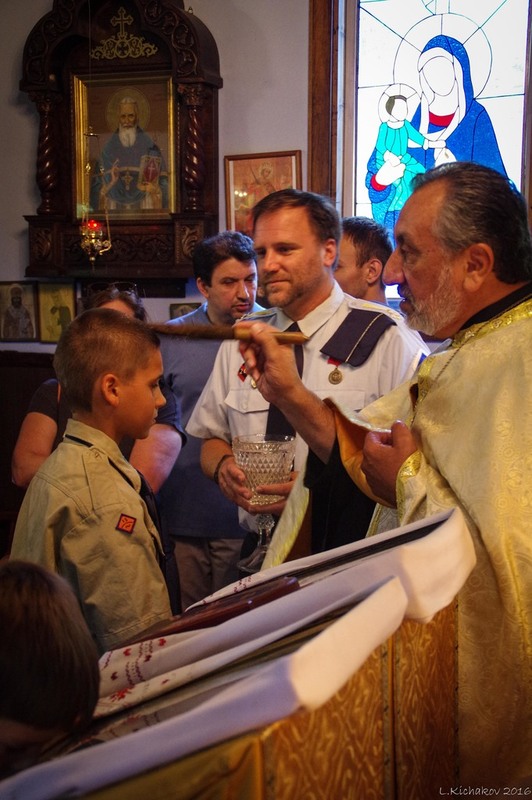 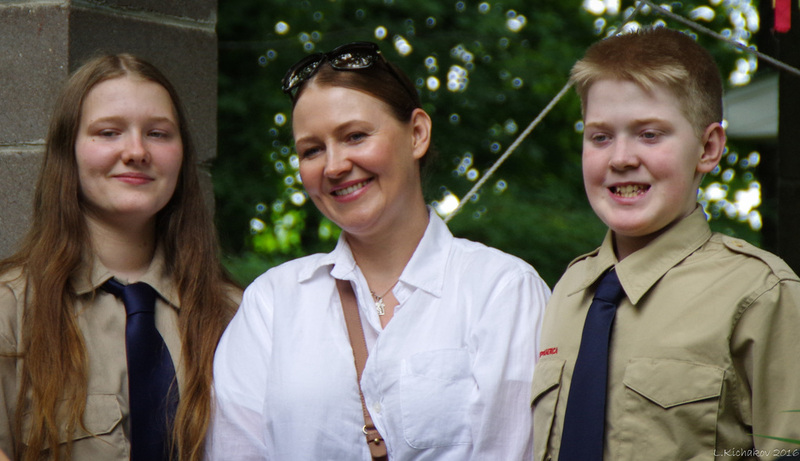 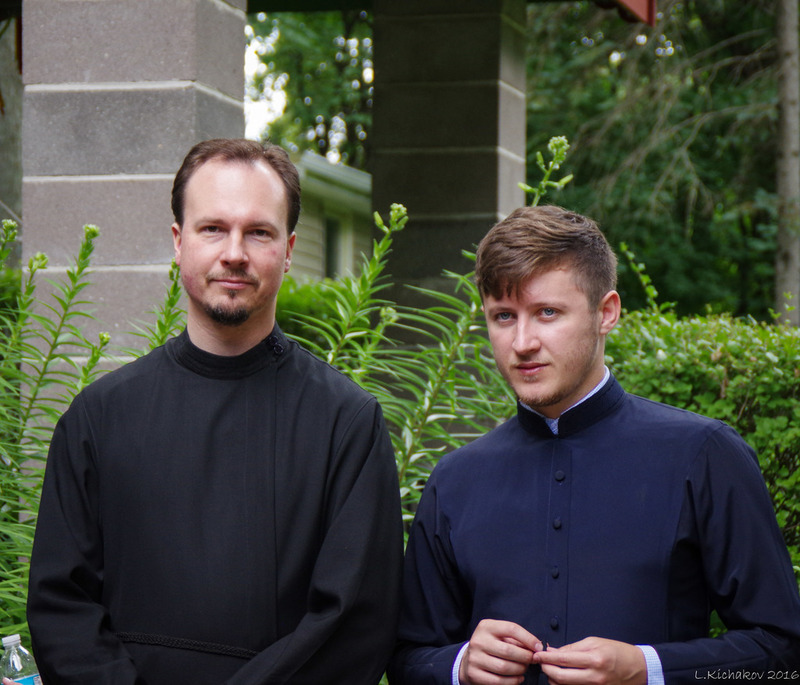 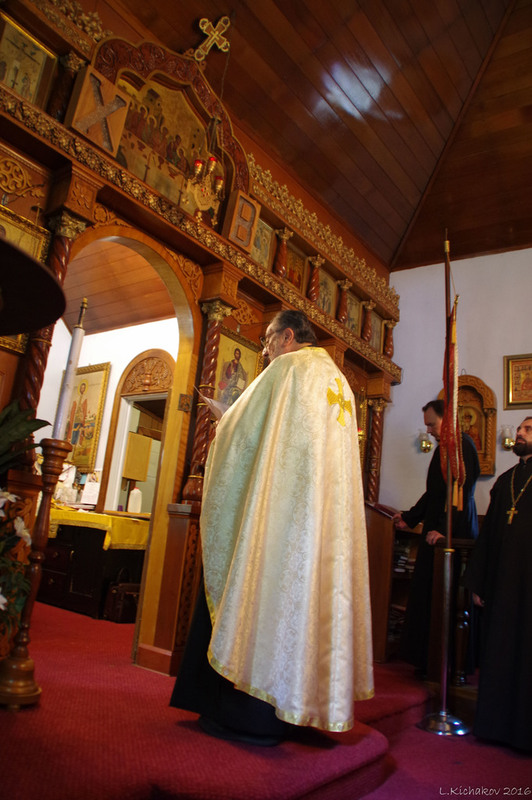 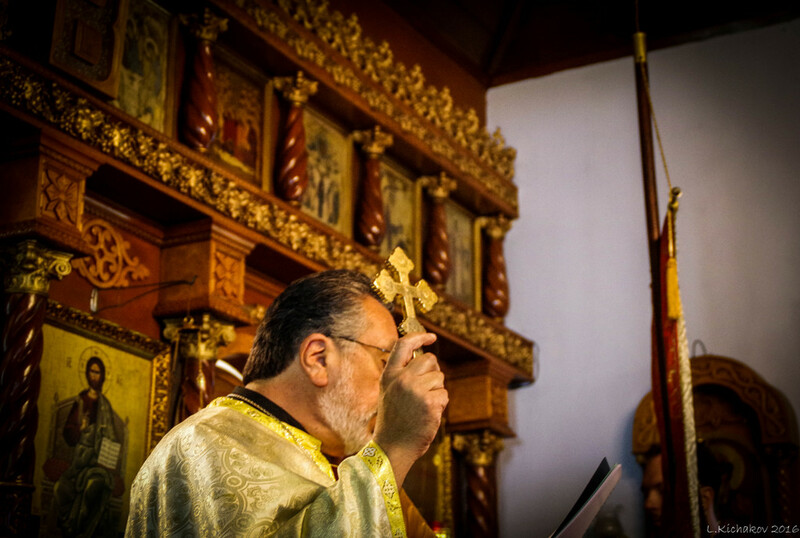 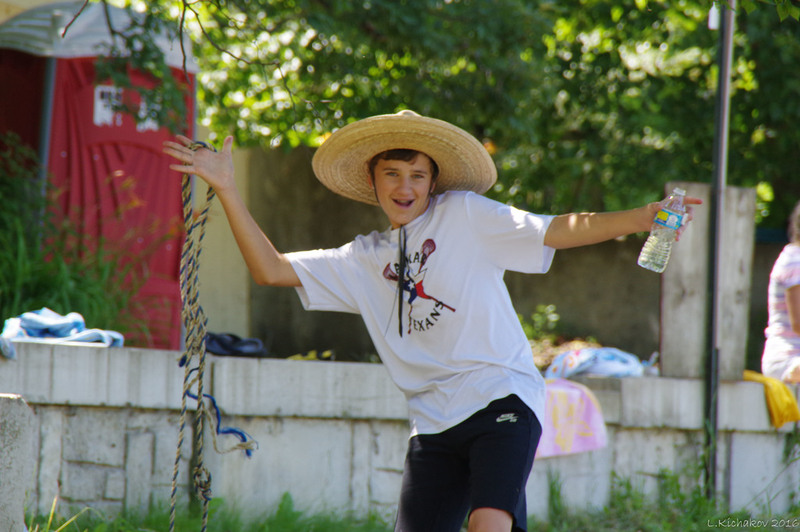 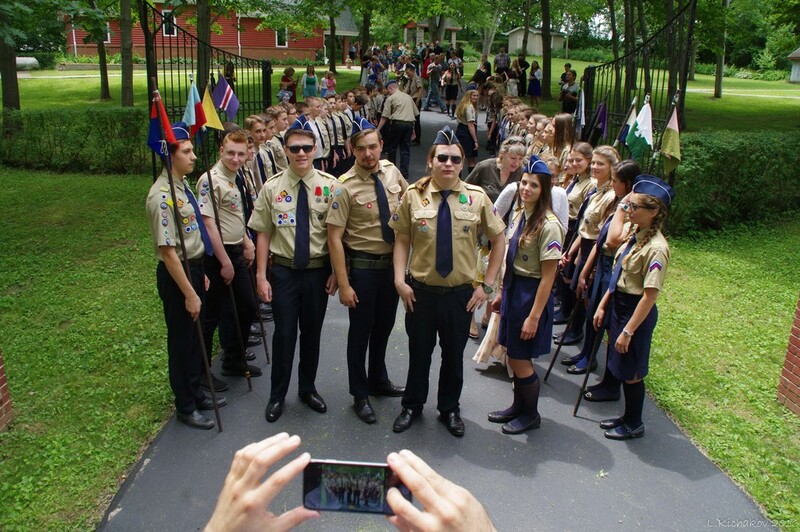 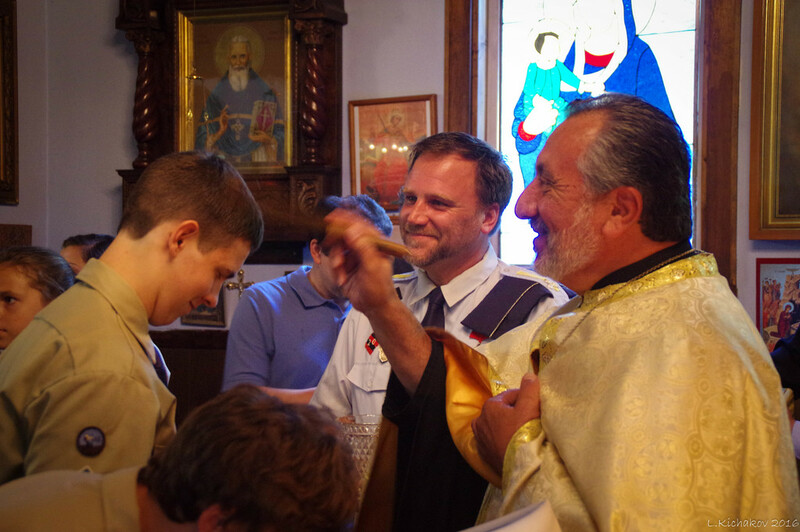 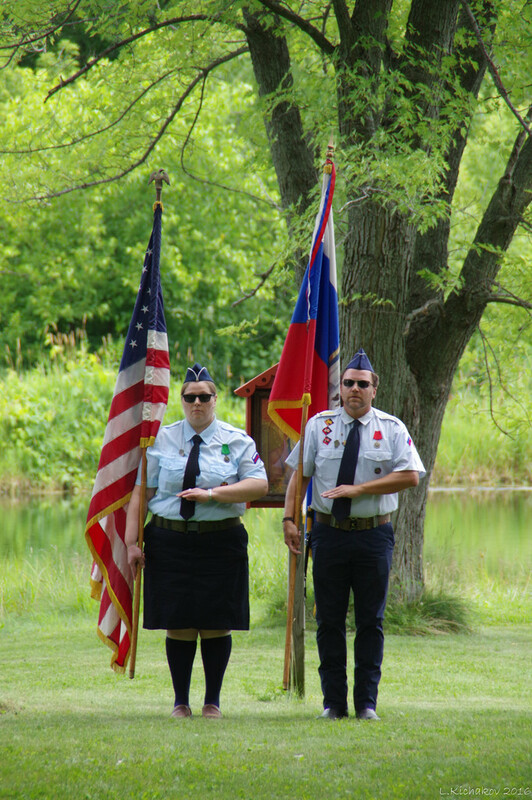 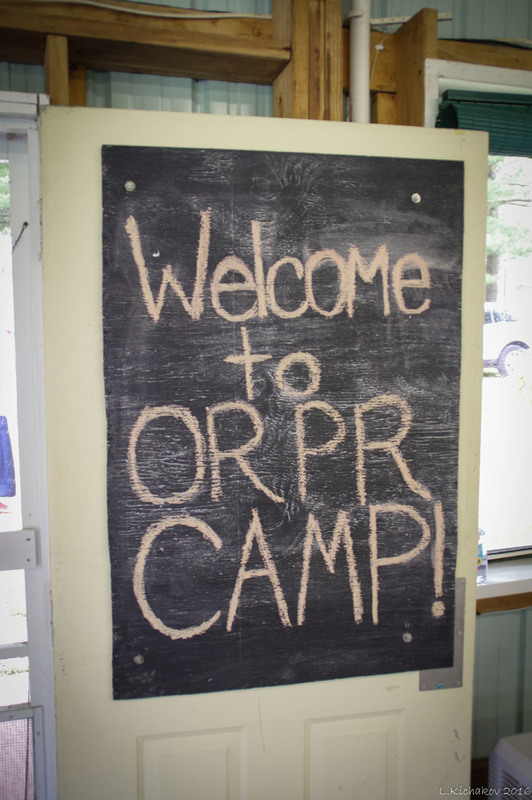 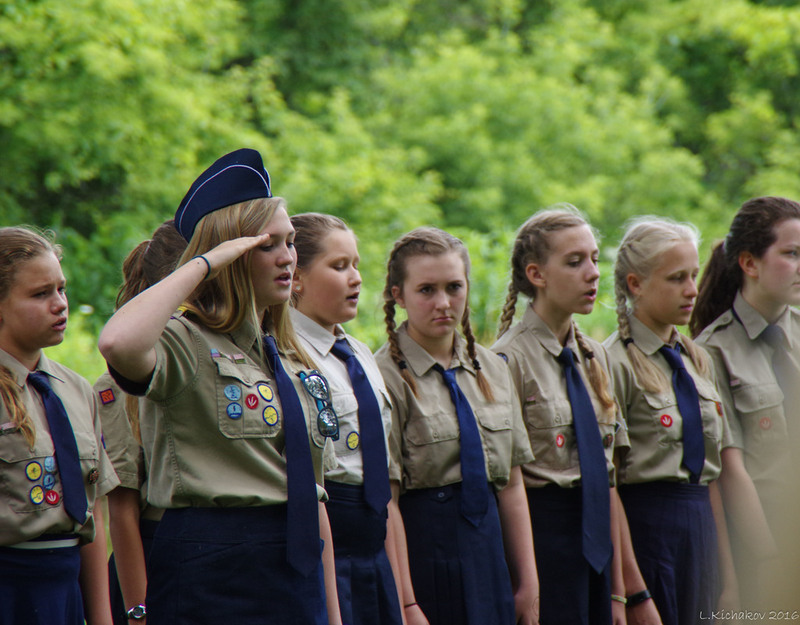 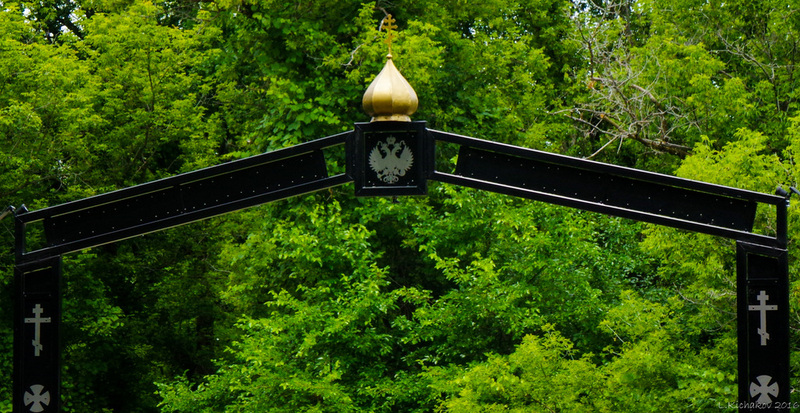 The ORPR camp is located in a rural section of northern Illinois and provides Orthodox youth with a month of instruction in the Orthodox religion, Russian history and culture, and scouting skills. 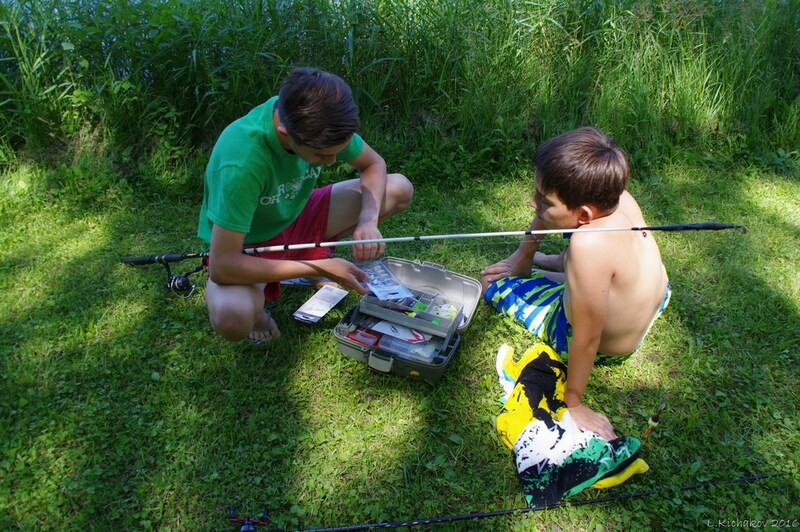 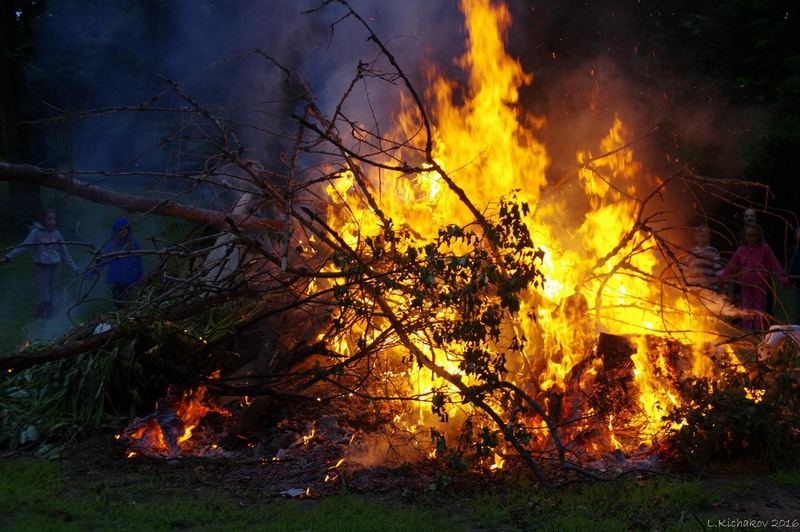 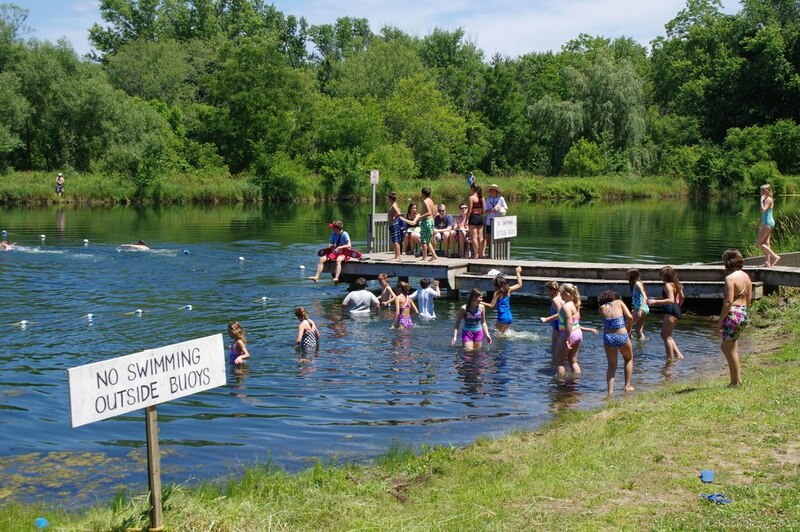 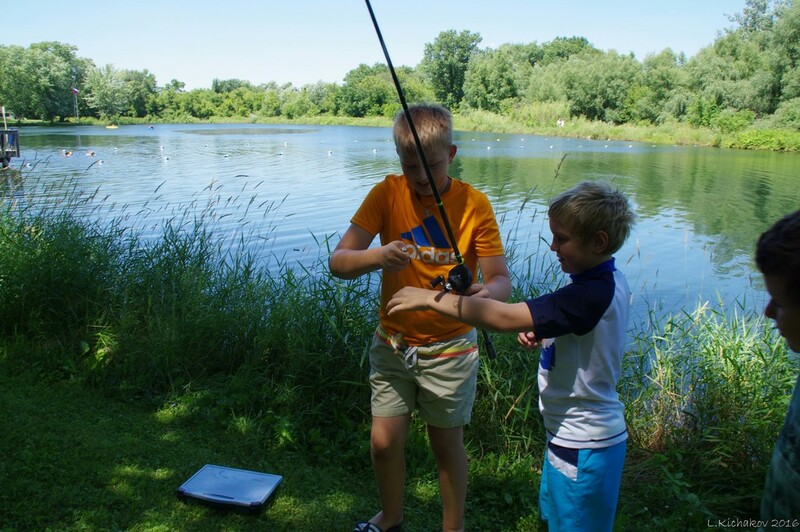 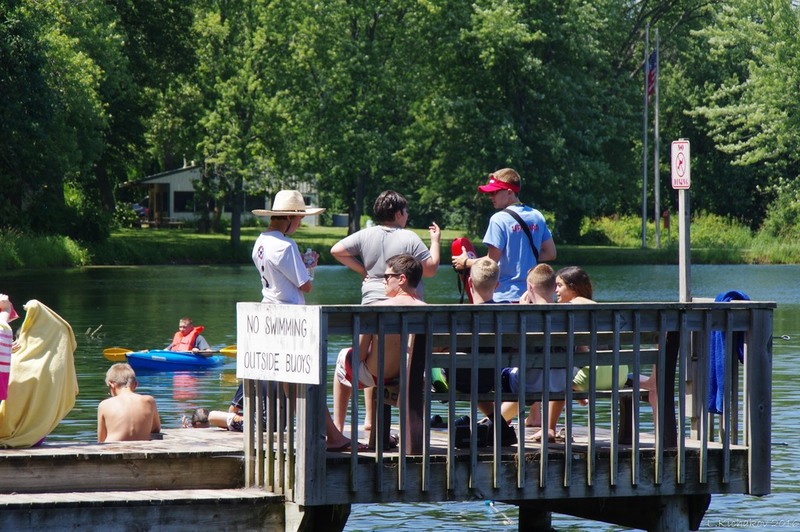 The summer session runs the entire month of July and also includes activities such as swimming, hiking, scavenger hunts, campfires, sports and arts & crafts. 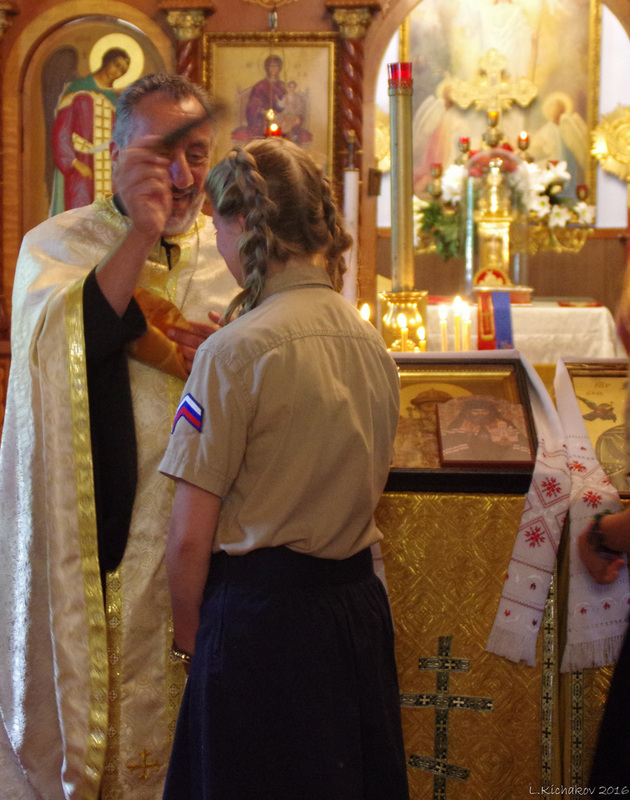 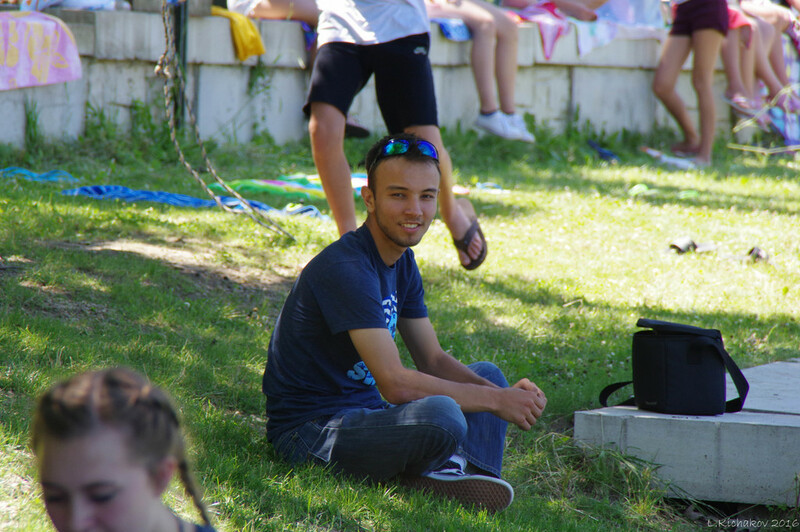 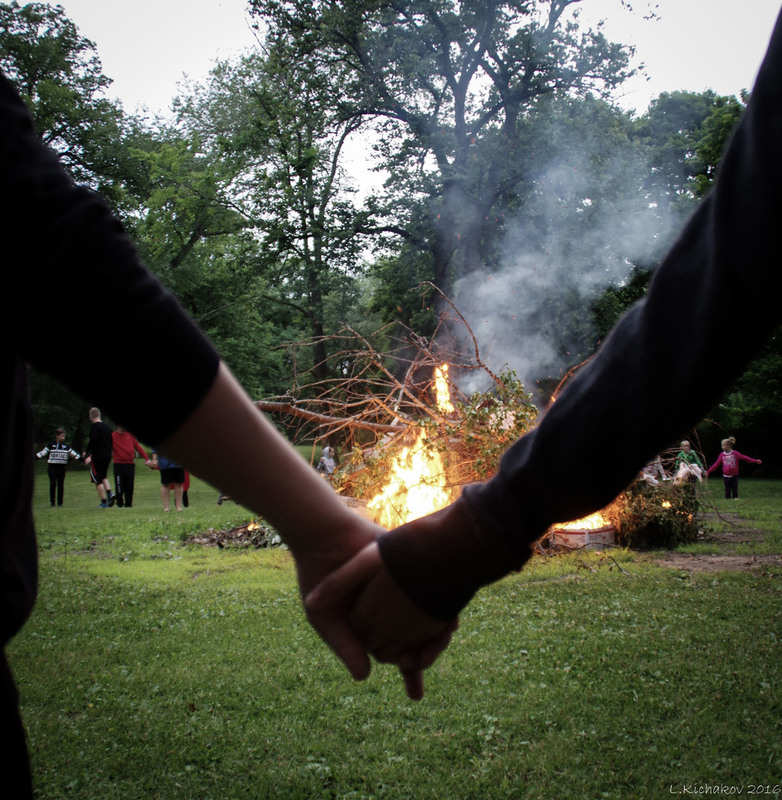 Every year campers make new friendships, improve their leadership abilities and deepen their Orthodox Christian faith.